Kevin Kelly's Cool Tools is a catalog of possibilities. Kevin Kelly is a co-founder of Wired magazine and the author of Cool Tools: A Catalog of Possibilities, a new 472-page book that highlights more than 1,200 of the world’s best tools. Inspired by the Whole Earth Catalog founded by Stewart Brand in 1968, Cool Tools features reviews compiled from Kelly’s decade-old user-generated blog of everything from hand tools, large machines, books, maps, apps, gadgets, software, video, services, and more by readers who have used and liked the tools. 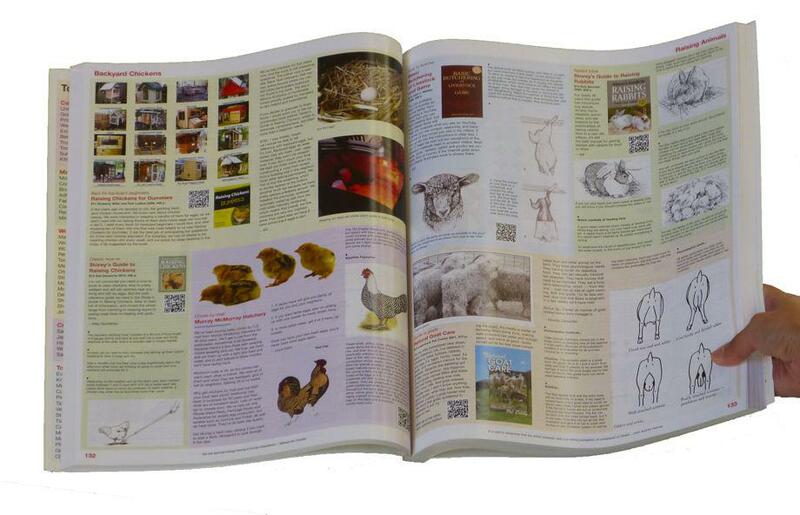 While it’s intended to be a catalog of inspiration and ideas as much as it is a product guide, the book includes handy QR codes so you can purchase interesting items with your mobile phone. I wrote Kelly to ask him to select a handful of personal favorite tools from the book, currently the No. 1 best-seller in the consumer guides category on Amazon and already sold out for Christmas. 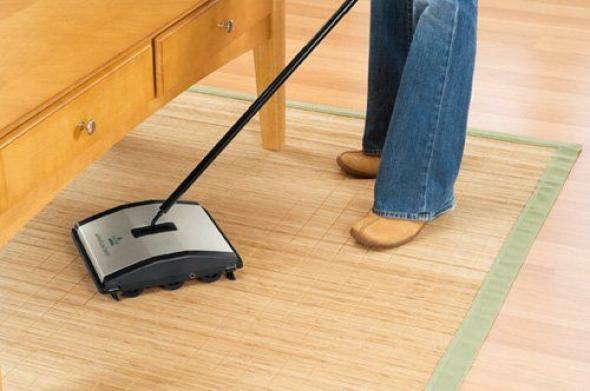 This lightweight manual carpet sweeper is faster, quicker, quieter to use than a vacuum cleaner or even cordless Dustbuster. Swish, swish it over an area rug, and it gathers remarkable amounts of gunk. It’s half the price of the classic Hoky, which is used in restaurants around the world. An ingenious lever system amplifies the power of this non-electric stapler, so with barely a touch you can staple a whole stack of papers. Yeah, I know, someday we won’t have stacks of paper, but until that utopia, this is the stapler to get. 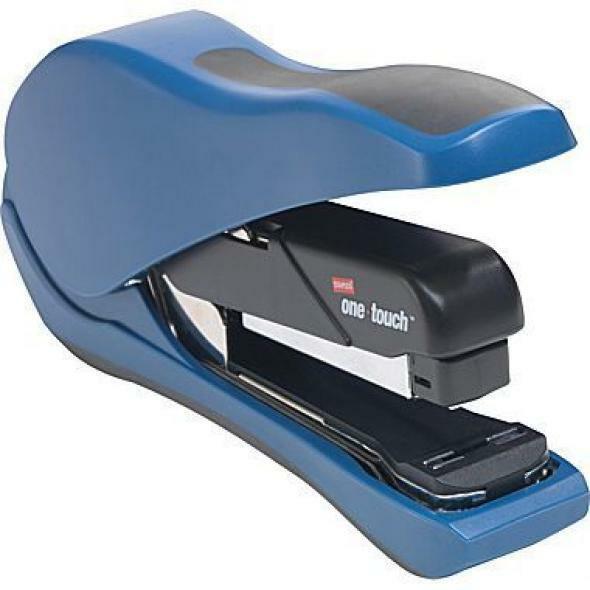 One-Touch Stapler from where else but Staples. 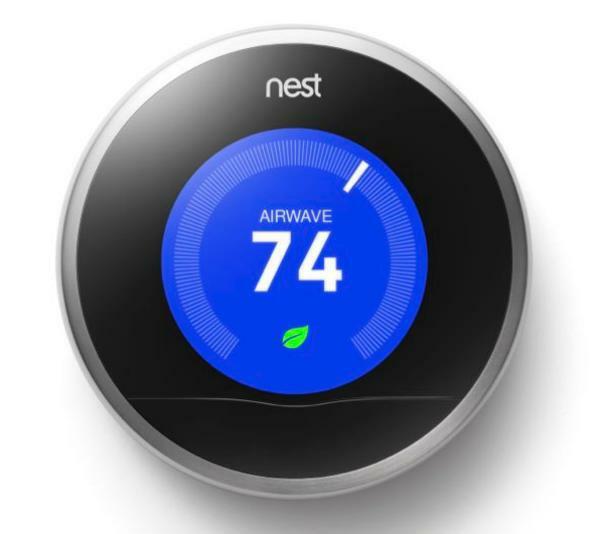 This very cool smart thermostat saves you energy while giving you intelligent control over the climate of your home. An elegant user interface makes complex scheduling easy. The thing also minimizes fuel while keeping you comfy. For example, its motion sensing can determine you aren’t home, but it also remembers you usually return at 6 p.m. on weekdays, so it will fire up the furnace or air conditioning to have the house at the temperature you set once you walk in the door. This clever mousetrap solves the problem of rodent pests if you don’t like to kill animals. The Ketch-All device traps mice inside without harming them. It really works, and in fact one mouse inside will attract others to join it. 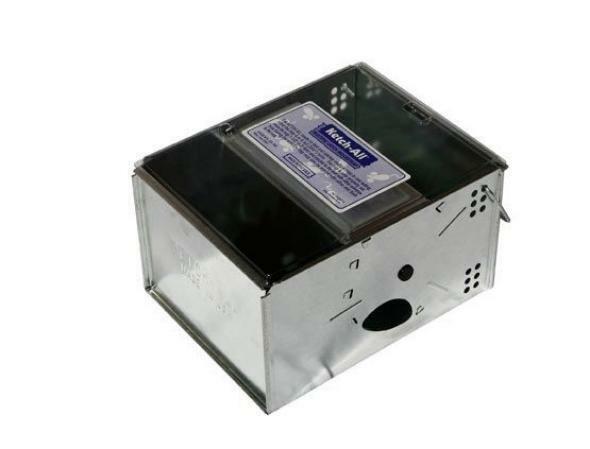 However once the mice are inside, you need to release them somewhere they won’t return or bother others, and you need to remember to keep checking the trap daily. 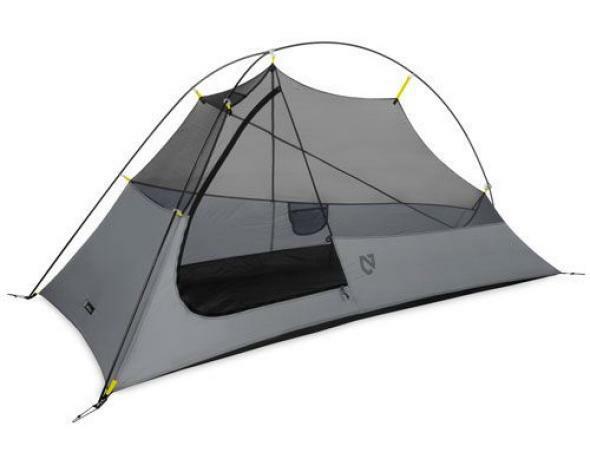 The lightest, self-supporting, one-person tent. Barely 2 pounds (half the weight of the Cool Tools book! ), it erects in only two minutes, contains a rain fly, and is roomy enough to enable you to sit up inside. Beautifully engineered in all its details. You hardly notice its weight in your backpack. 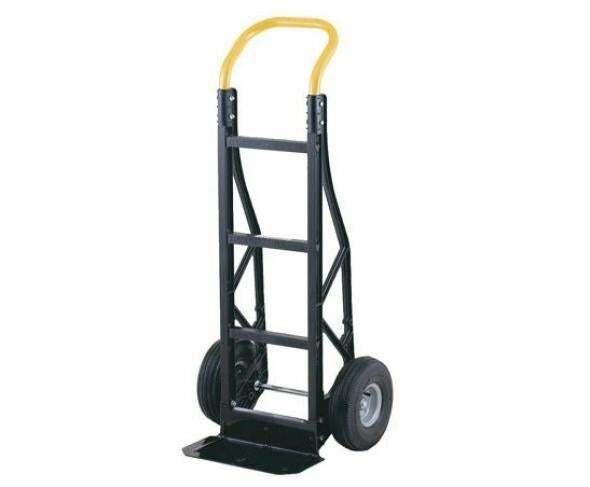 Every homestead can use a hand truck to move cartons of books, furniture, and appliances without straining your back. This one is cheap, durable, and light enough to throw in the back of your car to help your friends move. 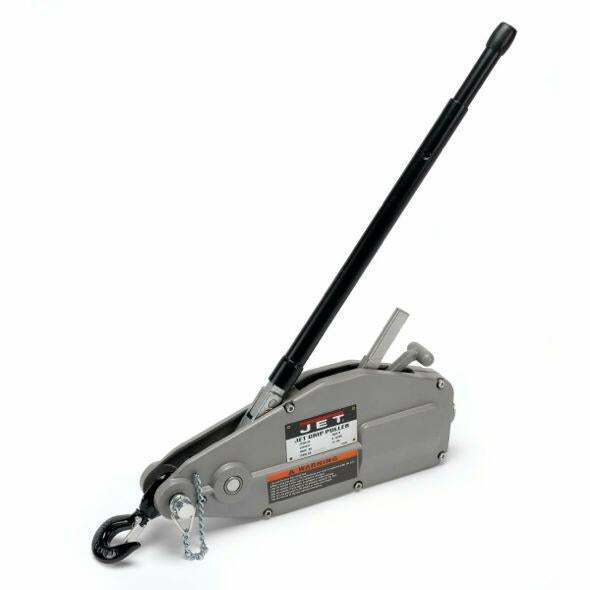 A superior hand-powered winch that allows you to move several tons by hand at the precision of millimeters. It’s great for hoisting wooden beams, moving heavy machines, or getting a vehicle unstuck. Most ordinary come-alongs use a ratchet so your burden lurches in steps; this one moves in continuous strokes, which you can control deftly with a light touch. Harness the power of several million freelancers around the world. If you can specify the job you want done—graphics, legal, coding, editorial, technical—eager professionals will bid on it immediately and within minutes start working. I’ve used this service many times, many ways, and the work is first rate, fast, and inexpensive. It’s a way to expand yourself.